A commitment to accessibility throughout the Arlington, TX venue ensures that each visitor will have a complete experience, even if they’re hearing impaired. The Cowboys have total confidence in their captioning by specifying EEG’s HD492 iCap Encoder for AT&T Stadium, paired with EEG’s CaptionCast Live In-Stadium Mobile Device Caption Streaming Service. Together, these EEG solutions provide Dallas Cowboys fans with unprecedented ease of access to captioning. With CaptionCast, captions are put directly into the hands of fans by streaming them to their smart phones, tablets, or other hand-held devices. 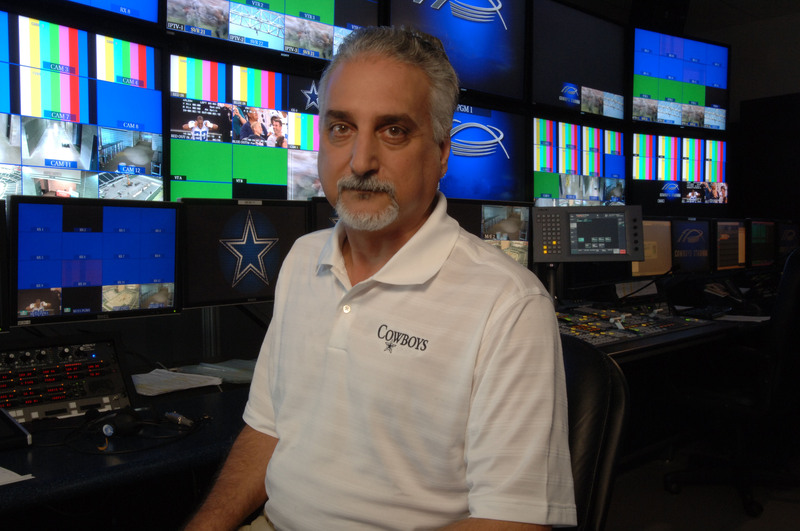 “CaptionCast has been a whole new dimension in captioning for us,” says Dwin Towell, Director of Broadcast Engineering at AT&T Stadium. “Streaming captioning to personal devices via EEG’s app makes it very efficient to use and easy to integrate. Powered by EEG’s HD492 iCap Encoder, a broadcast industry standard caption encoder, AT&T Stadium offers captioning beyond CaptionCast. A channel on its IPTV system is dedicated to open captioning, so that anyone who needs captioning in a suite, club, or other location can simply tune to the stadium’s Channel 2 to view it. The captioner for AT&T Stadium has the option of working onsite or logging in remotely. EEG’s iCap is the largest closed captioning and subtitle delivery network in the world, providing 24/7/365 connectivity to thousands of certified caption partners around the globe. Like many professional sports teams, the Dallas Cowboys produce a steady stream of content. Their broadcast center is located at The Star, the team’s headquarters in nearby Frisco, TX, where the post game show and other weekly programs are produced and captioned in-house via an additional EEG HD492 iCap Encoder.